There are things in the online world that are crazy, weird, beautiful and creative. But what about the things you didn't know you could do? YouTube and Google have some of the BEST hidden 'Easter eggs' and I made it my mission to find as many as possible so you guys could try them out too! Click on the searches below to see the cool effect they have on YouTube! But it isn't just YouTube, Google have included a ton of secrets to find too! Probably my favourite of all the unknown things you can do with Google though, is this next one on Google Maps. 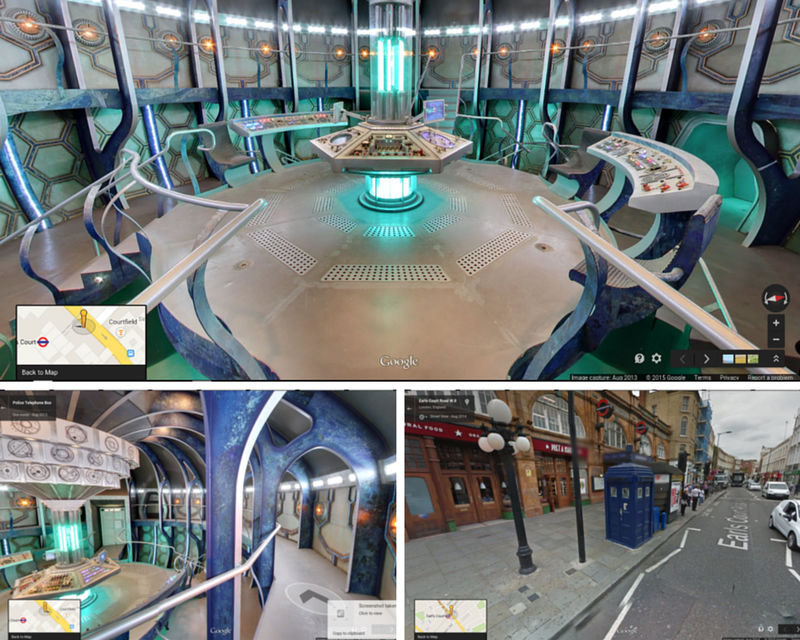 Head to East Court Road W.8, London, England to find the Doctor's Tardis on your right. 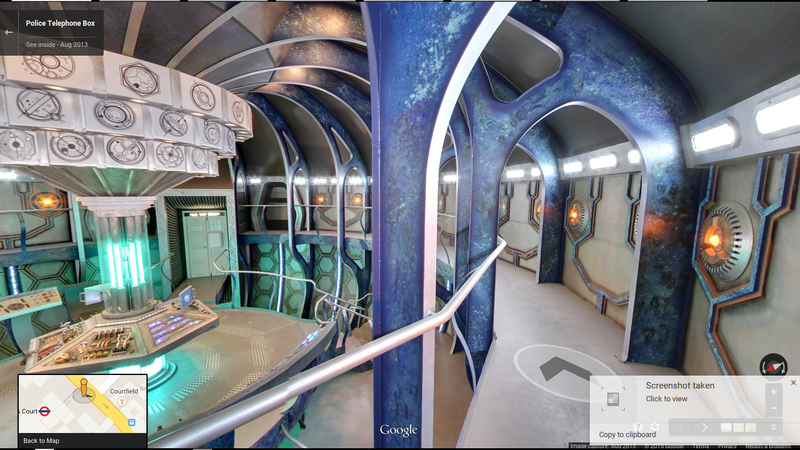 Click on the X that's in front of the door then take a tour round the latest set-up of the Tardis!! Do you know any more or have you tried any of these cool tricks before? If you guys liked this post then I have plenty more, just let me know in the comments!